We were established in 2002 and have built a strong reputation in Taunton and the surrounding area. A large part of our success is due to the fact we are a family business. 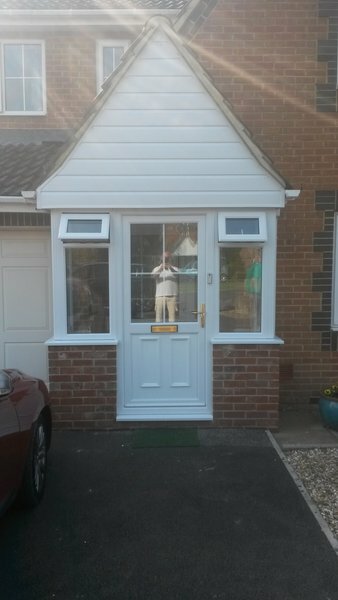 Every time we carry out any work for our customers we are not just installing uPVC windows, doors and conservatory's etc, we are putting our name and reputation on the line, therefore we always ensure everything is to the highest possible standard and quality. We are members of the The Glass & Glazing Federation (GGFi) and Fensa, which ensure you get your guarantees. We are part of the (IBG) Scheme which is your Insurance Backed Guarantee, which is now compulsory on all glazing installations. We offer a 10year guarantee with all our work. Our fitters are all qualified to the standard of The FENSA MTC Card (Minimum Technical Competency). We are also an approved member of the Buy With Confidence Scheme, which is part of Trading Standards. Had a bathroom window and a small replacement window in the conservatory. Only booked the job about a month ago so didn't have to wait very long. Had a few quotes before accepting Abbey's quote. The lads that came to do the job were really professional and cheerful lads. They did a great job, cleaned up after themselves and were just fantastic. 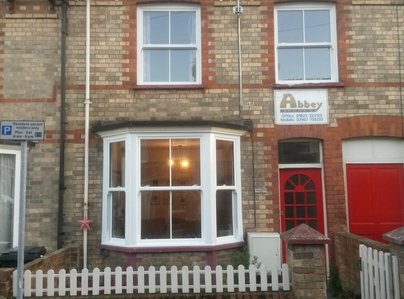 I would highly recommend Abbey Windows and would certainly use them again. Their prices are very reasonable as well. Kevin and his team installed two beautiful windows for us. 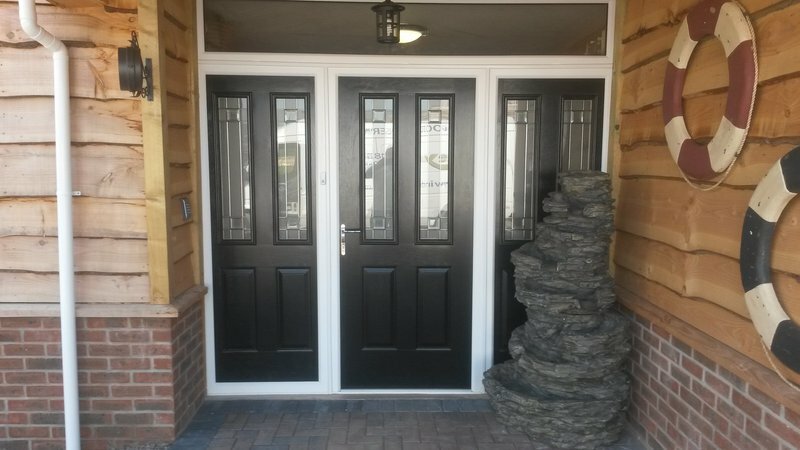 They were delivered and fitted when and as described. Apart from the fact that new windows are now in place you would not know that the fitters had been there, they cleared up perfectly after them. We have no hesitation in recommending Abbey Windows. We embarked upon the process of having all our windows and doors replaced, together with a new Conservatory, patio, and ancillary works with some trepidation. 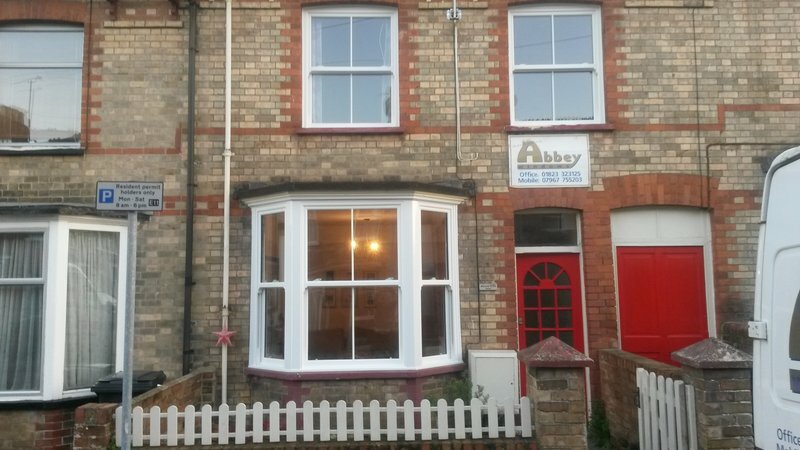 After obtaining three quotations we opted for Kevin and the team at Abbey Windows. You don’t get any tripe. Just plain honest, helpful, and highly professional service. We have had a lot of work done over the last three months, and cannot fault what they have produced. Everyone we have dealt with has been marvellous. We now have a transformed house, and a Conservatory where we can truly relax as we approach our dotage! So, if you are reading this, and feeling a little nervous, as we were, I can reassure you that in choosing Abbey Windows you will be fine. Excellent job from start to finish, staff were brilliant and always kept clean and tidy. Very prompt and always polite. Top job. Great job, fantastic value for money. From first call to completion of work, this company gave a first-rate job, and I would highly recommend them to anyone. From start to finish this company were professional. I was kept informed when work was to be carried out and they completed the job to a high spec. The whole of the bungalow was double glazed along with doors and panelling. Kevin gave excellent advice and I will always recommend. Thanks Ruth, Kevin, Olly & Tyler for everything! Genuinely appreciated! Abbey Windows built us a large conservatory. A quote was given for the basic work and we were able to add on what we wanted. The work was carried out well with consultation and availability at all times for questions and advice. We were left with a fantastic conservatory. We would highly recommend them. Prompt, turned up when expected, clean, tidy and job very well done. Listened to our concerns & rectified the issue to our satisfaction. 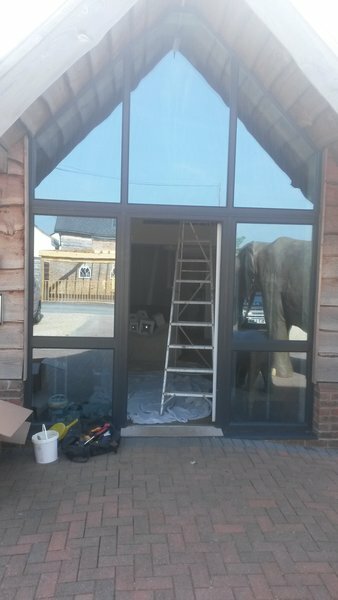 Great advice on best window solutions for our house fitters worked cleanly & professionally. Very happy with final product.